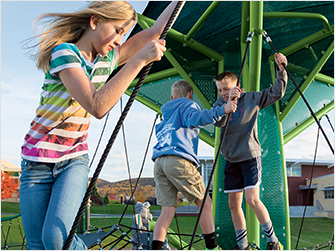 Older kids have different play needs—that’s why we offer school-age playgrounds specifically designed to entertain, challenge, burn calories, boost brain power, and build relationships. 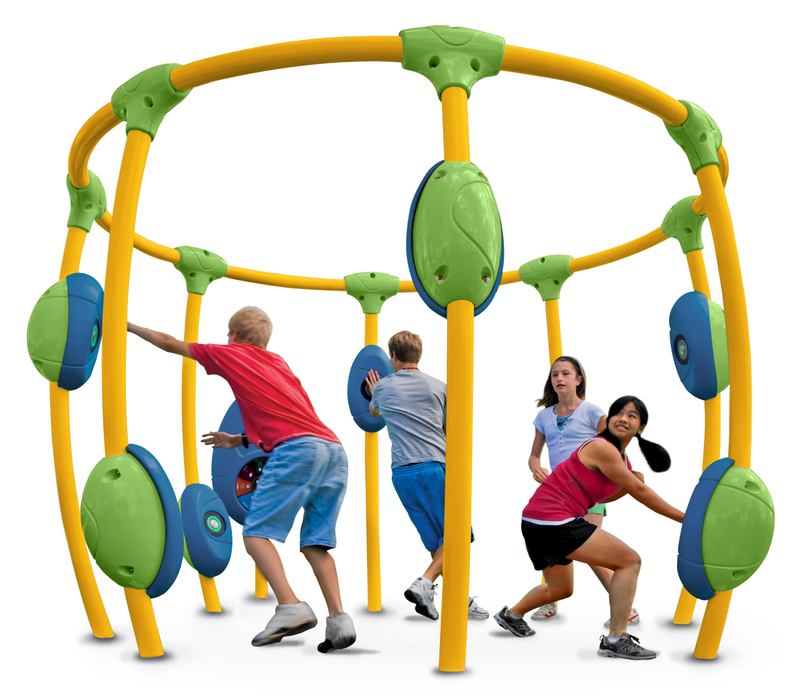 Explore our play equipment for children ages 5-12 to create a brand new structure or enhance your existing playground for kids of all abilities. 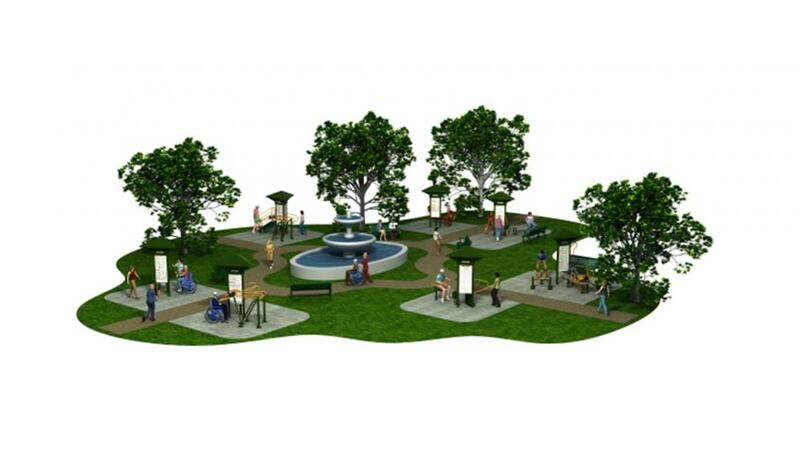 Designed for Health: More than ever before, adults are realizing that the key to a longer, healthier lifestyle begins with fitness. 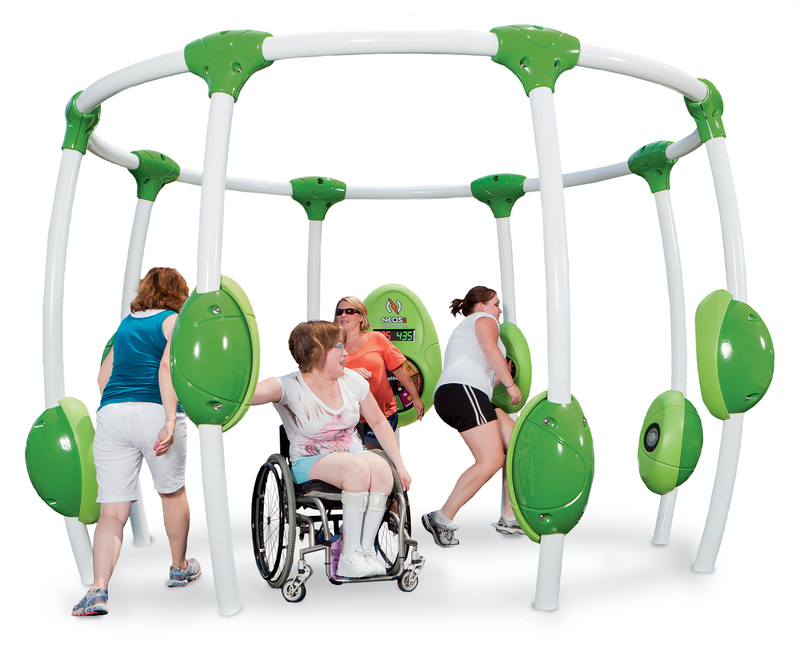 Playworld is proud to be a premier designer and manufacturer of outdoor fitness equipment and fitness playgrounds for adults and children of all ages and abilities. 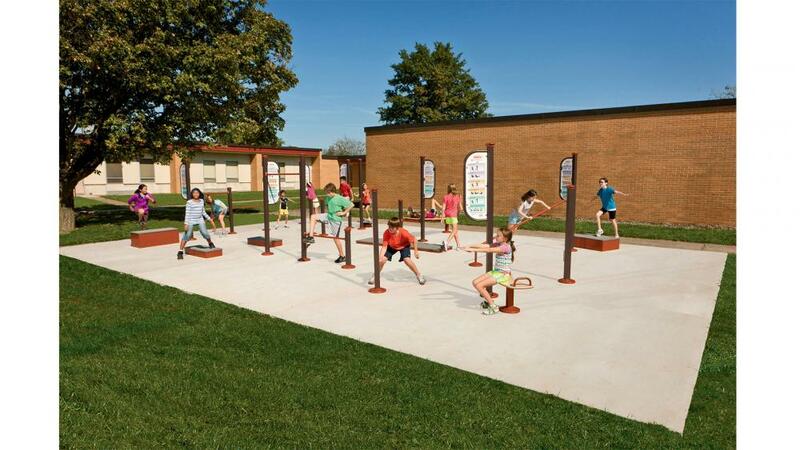 Explore our outdoor fitness solutions and discover how you can promote community wellness, active lifestyles, health and fitness where you live. Do you lament the popularity of video games? If you can’t beat ’em, join ’em! 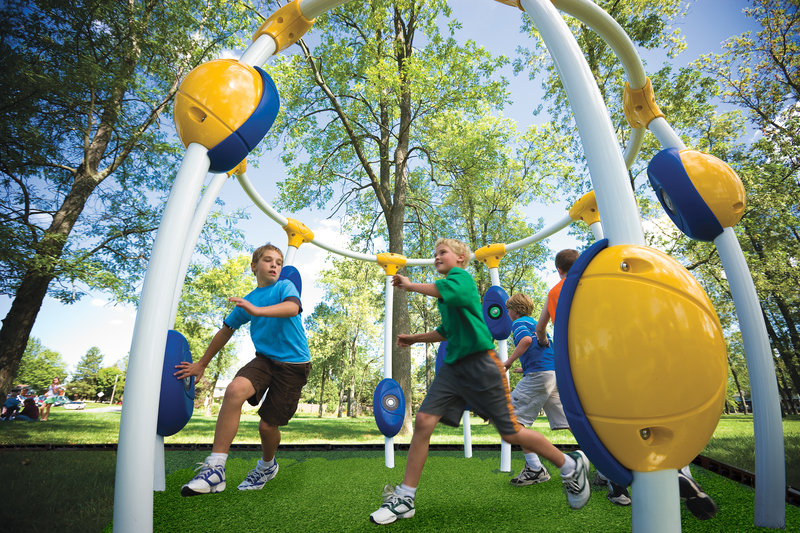 At Playworld, our outdoor electronic playground equipment combines the interactivity of video games with the explosive movement of aerobic exercise. 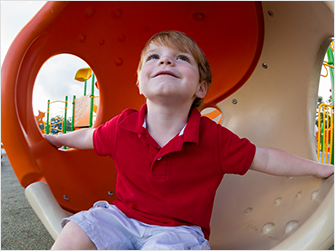 From our Funky Animals & Spring Riders made especially for your little ones to our NEOS® Outdoor Electronic Playgrounds designed for players of all ages and abilities, your community will delight in this exciting new take on outdoor play.